Used for sporting and hunting. 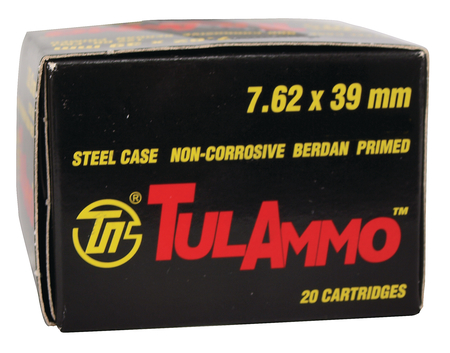 Cartridge case is bottle-shaped and made of steel. Lead Core. Non-corrosive. Keeps its qualities under most weather conditions. Sold by the case.